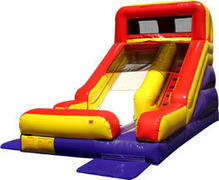 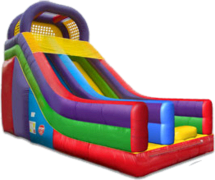 BounceyHouseRentals.com offers a great selection of Inflatable Slide available for rent at your event in Sacramento, Roseville, and Lincoln too! 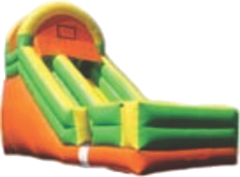 These Slides are approved for Dry use only. 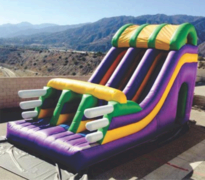 Check out our Water Slide Rentals for cool wet fun. 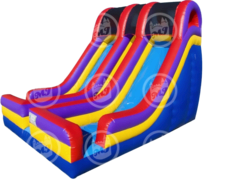 Click on the title or image below for more information and availability of our Inflatable Dry Slides.